You will go directly to the page with the answers to the selected level. There are a lot of bonus words which are not needed to pass the level, but you will get bonus points for these words. You do not really need these points, because we have all the answers to every levels (updated daily). 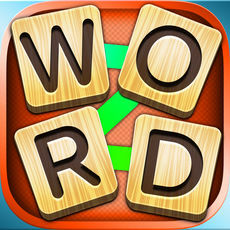 Word addict changed its name to Word Collect some weeks ago. However no other change has been made.